Exclusively for First U.S. Community Credit Union members like you, the TruStage Auto & Home Insurance Program provides affordable top-quality protection. You enjoy discounted rates combined with online convenience and 24/7 claims service. Get your free quote today or call 1-855-483-2149. TruStage™ Auto and Home Insurance program is offered by TruStage Insurance Agency, LLC and issued by leading insurance companies. Discounts are not available in all states and discounts vary by state. The insurance offered is not a deposit and is not federally insured. This coverage is not sold or guaranteed by First U.S. Community Credit Union. Enrolling is Smart. It's also Easy. All you have to do is claim it. First U.S. members may qualify for complimentary AD&D coverage. 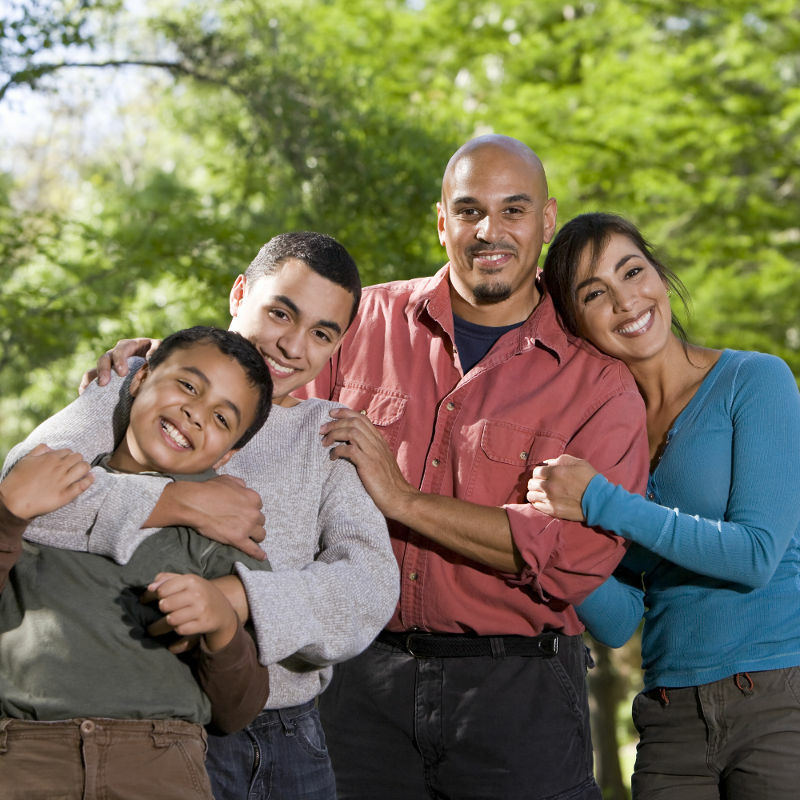 Your family could have better protection if you have a fatal accident, or one that causes specific harm to you. Visit the TruStage site for more information about complimentary coverage for accidental death or dismemberment.